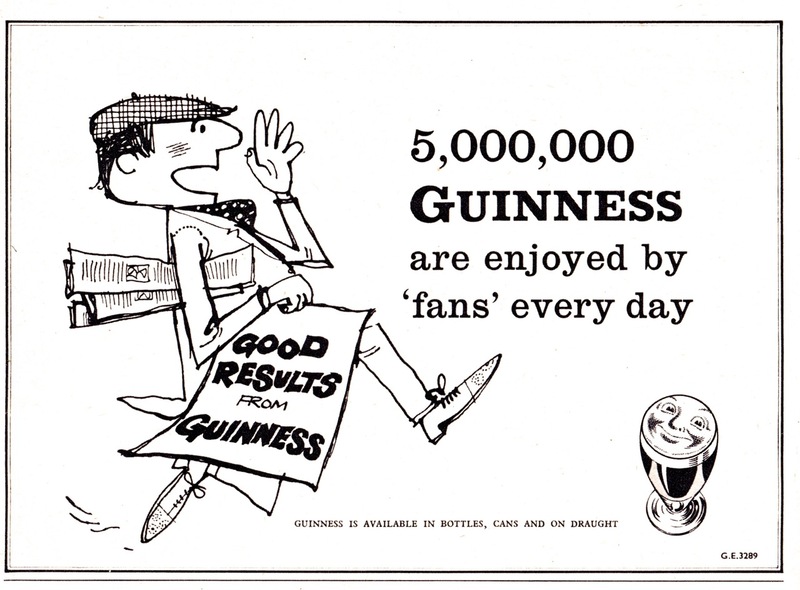 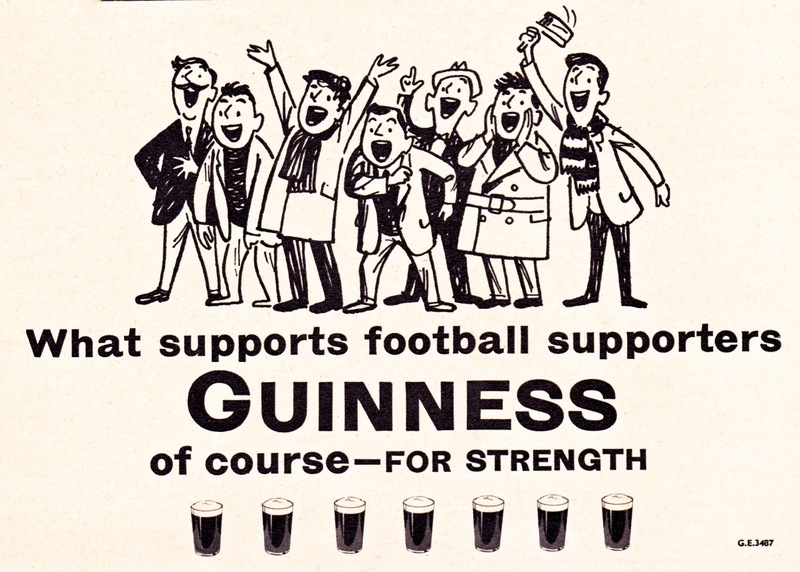 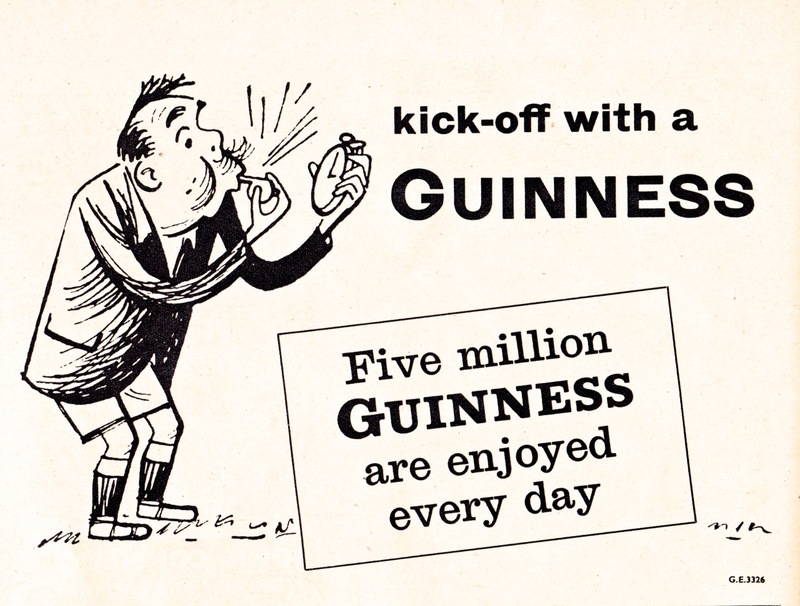 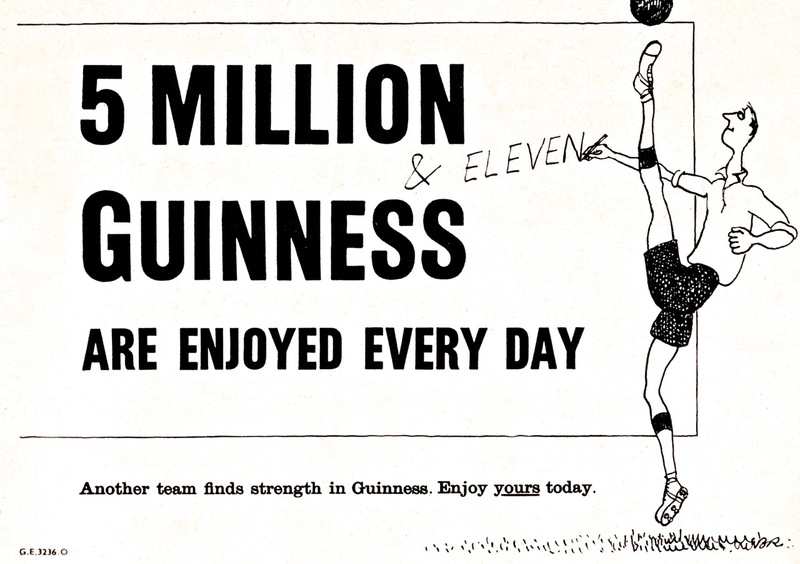 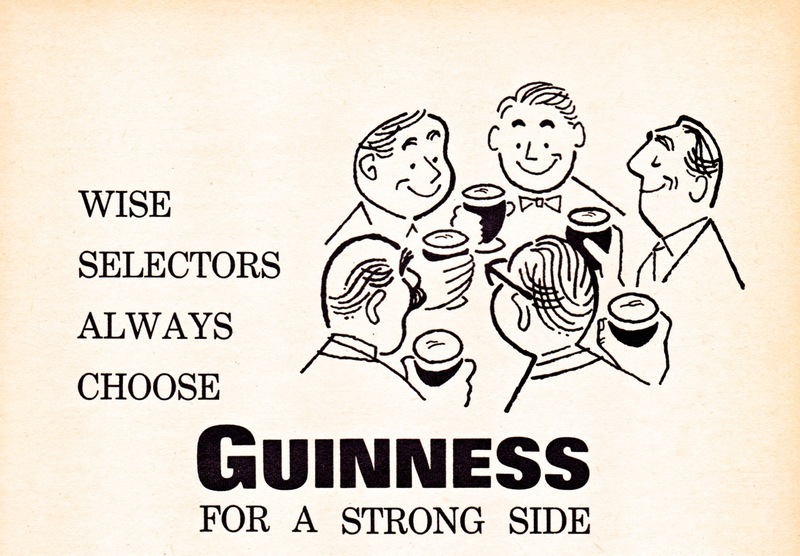 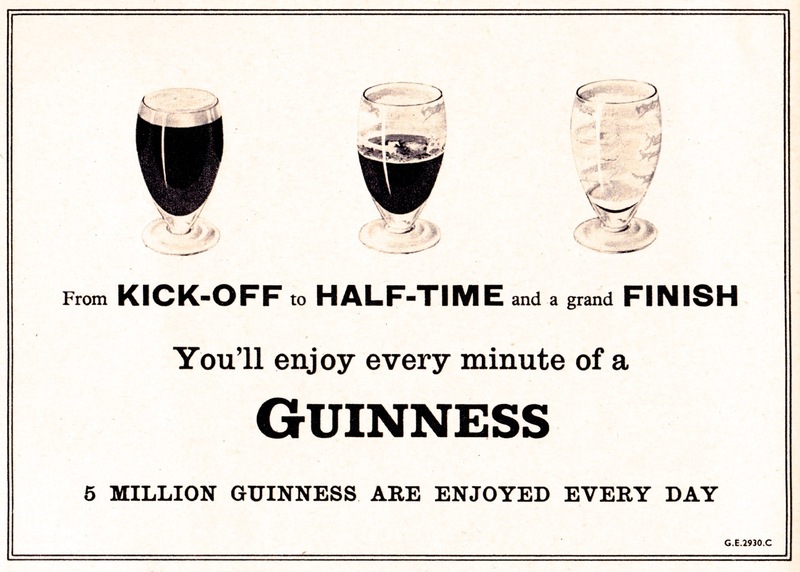 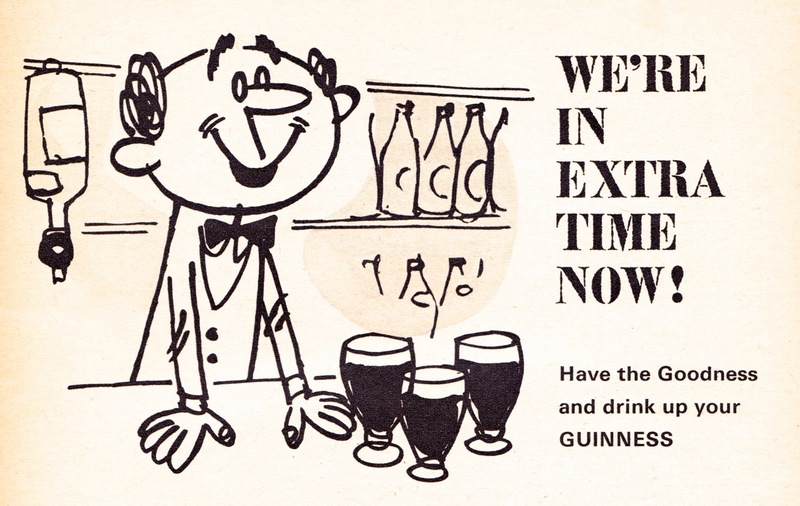 Guinness is a company that has only sporadically dabbled in football as a serious medium to promote their product. 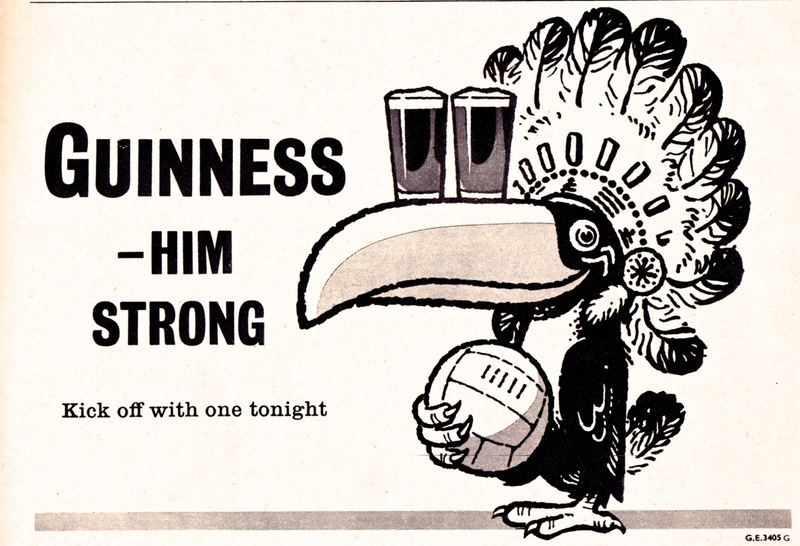 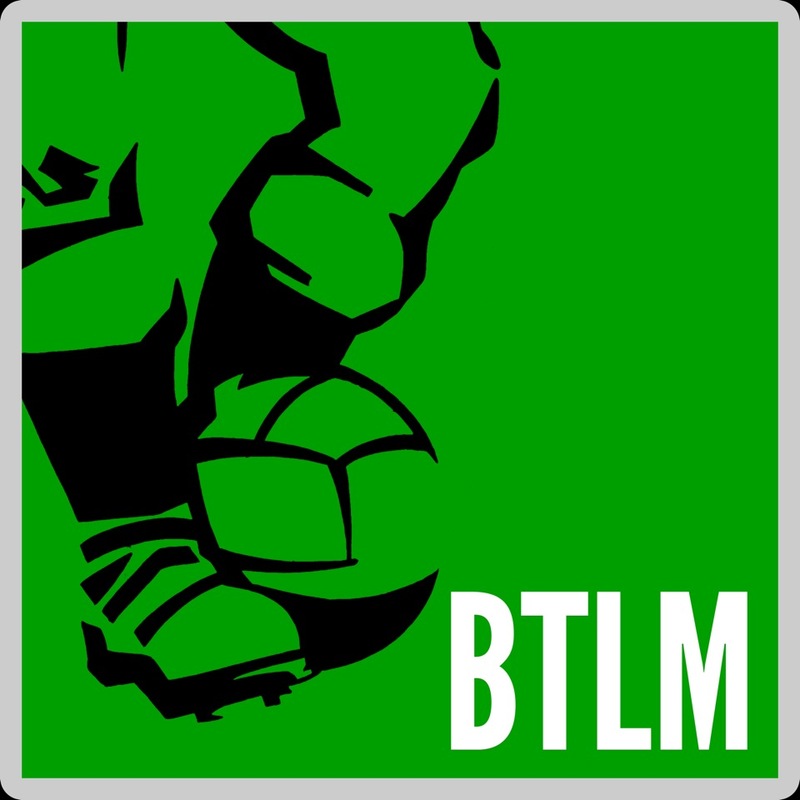 Remembered mainly for their shirt sponsorship of QPR during the 1980s, most of the company’s football advertising since has been based around support for the Republic of Ireland national team and the ‘Greatness’ series based in Africa. 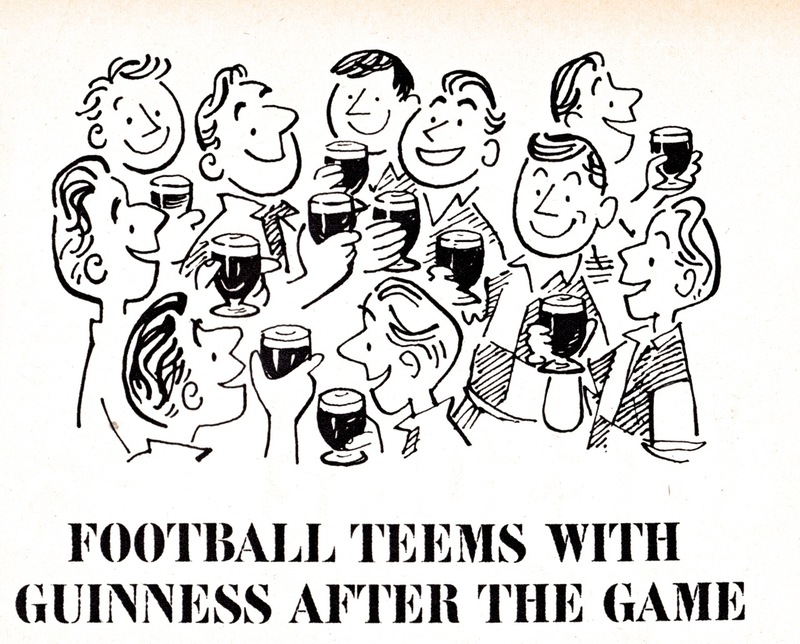 However back in the late 1950s and early 60s the company did advertise more extensively in the football market and we have collected up a selection of their print ads from these years. 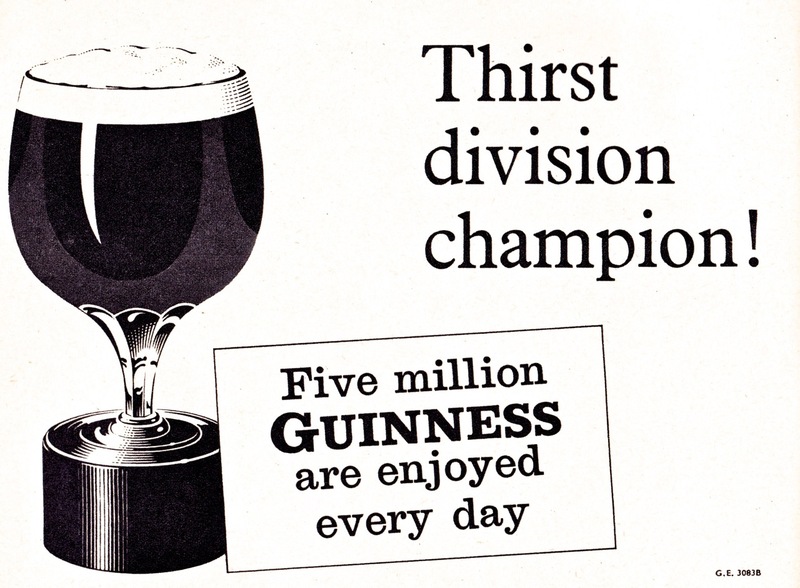 The minimalist and elegant simplicity to the messages they convey has remained the driving ethos behind the brewer’s static advertising to this day.